Easter in Exeter is full of Easter Egg hunts, popular attractions and all the wonderful things there is to do in and around the city. Here at The Devon Hotel, our Easter breaks offer runs from the 5th to the 23rd April 2019, giving you plenty of time to stay and make the most of all the area has to offer. Made for those with children and for the young at heart alike, who doesn’t love a classic Easter egg hunt? Luckily there are many places in and around Exeter that offer such an event, with prizes for the kids, and sense of pride for the adults. In the heart of the city, head to the wonderful Underground Passages. The fascinating historical tour is given an extra twist when eggs are lying around ready to be found. 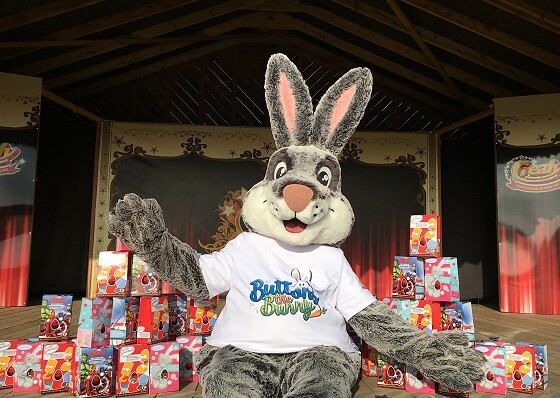 Further afield, go to Crealy Theme Park for their Megga Easter Egg Hunt event through most of April, aside their usual grand day out for the family. Tick off all the magical eggs using a map, everyone who does gets a very chocolatey prize! Or explore the great outdoors with a Cadbury Easter Egg hunt at a number of National Trust properties. Near Exeter is Killerton, offering their egg hunt between the 6th and 25th April 2019. The expansive grounds are the ideal playground for children or a quiet escape for adults. For many, Easter is a time to blow away the winter cobwebs. Especially as it signals the start of spring and (hopefully) sunnier, warmer weather. It’s the perfect time to brush off the walking gear and go on a long walk through the countryside. There’s nowhere better to do this than Dartmoor, about 30 minutes from Exeter. Another top reason to holiday in Exeter at Easter is the fact that the coast is within easy reach. For example, Topsham, an estuary town is only 15 minutes away by car or is reachable by bike. Sidmouth and Exmouth are only 30 minutes away, and the famous towns of Paignton and Torquay are both under 45 minutes away. 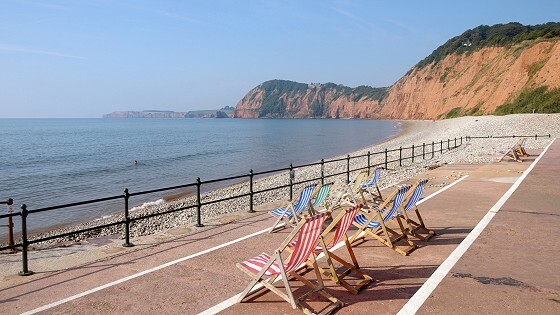 We recommend going to Sidmouth though. It’s quieter and the waters have been awarded excellent ratings for water qualities if you fancy a dip. 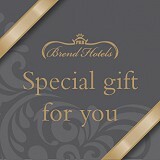 You’ll also find our sister hotels, The Belmont and The Victoria, in Sidmouth - home to fine dining of the highest quality to complete a day out. No trip to Exeter would be complete without a shopping spree, it’s sometimes the simplest but way to enjoy a day here. From the modern Princess Hay shopping centre to the old backstreets filled with hidden gems, there is something to be found for everyone. Mix in the history of the city, such as the ancient city walls, grand Cathedral and cobbled streets, and there is a surprise around every corner. Find a place to grab food on the go, or settle in for a wonderful meal at a restaurant of your choice to round the day off nicely. 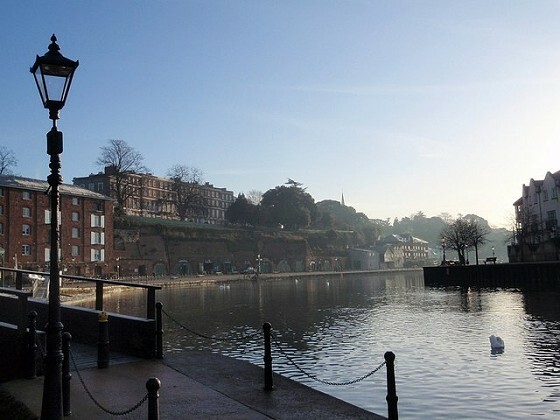 The River Exe flows through the city, and Exeter Quay is another popular location for shops, fine dining, and more. Spend your time this Easter enjoying picnics by the water's edge, feeding the swans, walking past the old buildings, exploring the shops and restaurants, or even hire a Kayak or Paddle Board from AS Watersports situated on the Quay. Or for something a little different, head to Exeter Racecourse on the 16th April 2019. Their Superhero family day out combines dress-up with all the fun of races. There will be a behind the scenes tour, fun running races, jockey Q&A sessions and an array of hero hero-themed entertainment. On the spot prizes will be handed out throughout the day to reward little ones dressed as their favourite Superhero. It sounds like good fun, alongside a full afternoon of races and betting!